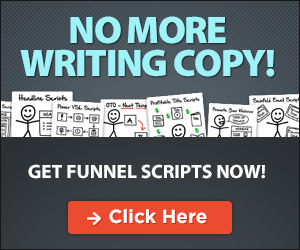 HomeClickfunnelsBuilding a Clickfunnels membership site – How does it work? You have a great idea for an online course or membership product. Maybe you even already have a digital product using another content management platform or some sort of WordPress plugin. Whatever stage you are at a Clickfunnels membership site may just be the best and easiest way to build and sell your course or membership product online. Let’s dive in and take a look at exactly what it can do.